A time when I visited downtown Columbus that I remember clearly would be when I celebrated my 16th birthday at my friend’s family owned restaurant. I invited all my friends from high school and family members to celebrate this special day with me. This took place on September 14, 2016 and the day consisted of eating at my friend’s restaurant first which was somewhere near to where I live, and then drive over to downtown Columbus to take pictures. We walked around downtown Columbus and took pictures along the way and this took up the rest of the day. 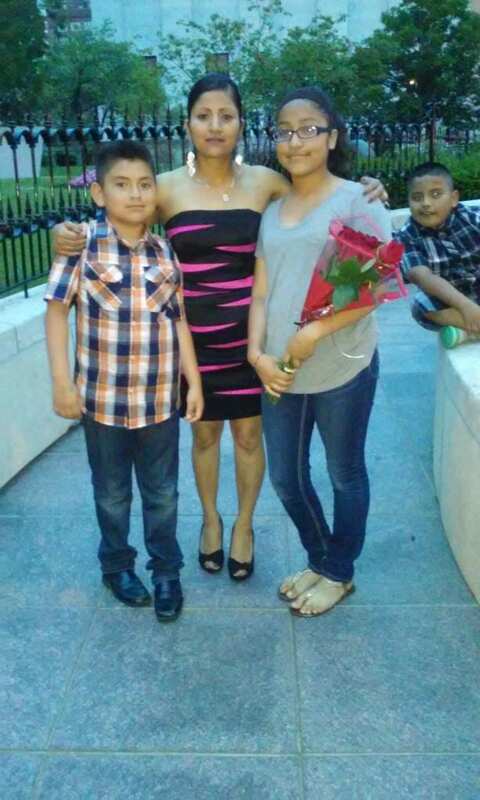 I enjoyed the most spending time with my friends and family on this special day. I noticed that it would have been better to have ate somewhere close to downtown so that we wouldn’t have had driven that long to get there and take pictures. I would recommend going to Downtown Columbus to walk around and explore the different places and buildings there are. Downtown Columbus is very busy but it gave me a memorable experience. 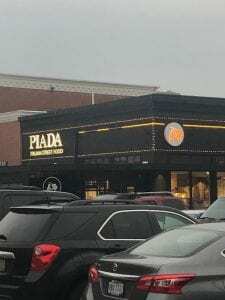 We went to the Piada at Easton on November 18, 2018. Alexis, Miho, and I got together and ate Piada and talked for a while. I picked up Alexis from Drackett Tower because it was a chance to meet up earlier. 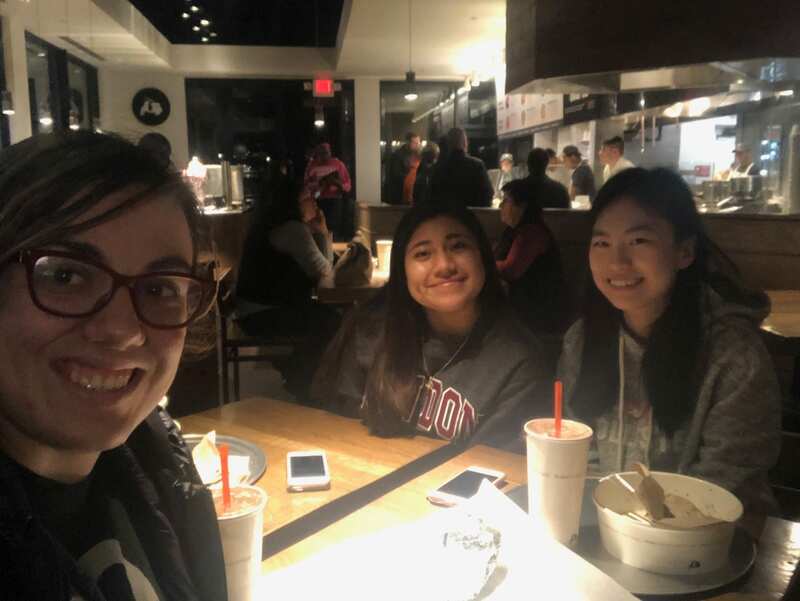 It was Alexis’ and Miho’s first time at Piada so I was helping them pick what they wanted to order. The restaurant wasn’t that busy that day so I enjoyed talking with them at a place where it wasn’t that loud. I really enjoyed the food because I ordered my favorite meal there. We were there for about one and a half hours just talking and having fun. I enjoyed the most talking with them about tv shows and other stuff. I would recommend this to my friends because it was an enjoyable experience and a chance to relax and get your mind off school for a little bit. [ “G.O.A.L.S.” is a place where students write about how their planned, current, and future activities may fit into the Honors & Scholars G.O.A.L.S. : Global Awareness, Original Inquiry, Academic Enrichment, Leadership Development, and Service Engagement. For more guidance on using your ePortfolio, including questions and prompts that will help you get started, please visit the Honors & Scholars ePortfolio course in Carmen. To get answers to specific questions, please email eportfolio@osu.edu. Delete these instructions and add your own post. 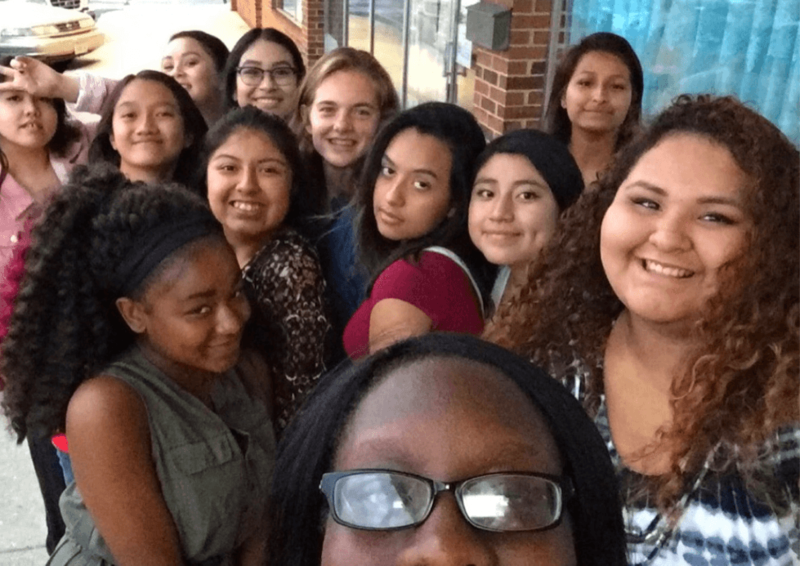 Global Awareness: Students cultivate and develop their appreciation for diversity and each individual’s unique differences. For example, consider course work, study abroad, involvement in cultural organizations or activities, etc. Original Inquiry: Honors & Scholars students understand the research process by engaging in experiences ranging from in-class scholarly endeavors to creative inquiry projects to independent experiences with top researchers across campus and in the global community. For example, consider research, creative productions or performances, advanced course work, etc. 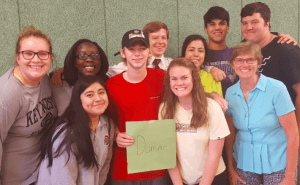 Academic Enrichment: Honors & Scholars students pursue academic excellence through rigorous curricular experiences beyond the university norm both in and out of the classroom. Leadership Development: Honors & Scholars students develop leadership skills that can be demonstrated in the classroom, in the community, in their co-curricular activities, and in their future roles in society. My artifact is the experience I got at a high school retreat my senior year, that is only offered during your senior year. The retreat was called ‘Kairos’ and it was a retreat where we had to stay three nights and four days at a retreat center that was 45 minutes away. The four days consisted of laughing, reflecting, crying, and sharing memories together. We received letters from family members and other loved ones that consisted with words of wisdom and love. Kairos was a chance for us to relax from our personal worries and focus on ourselves both physically and spiritually. The retreat was a life-changing experience that strengthened my faith. My artifact, this semester, is when we did the buckeye challenge in our 1181 engineering class, at the beginning of the semester. It was an activity done with our engineering groups, on our first lab. 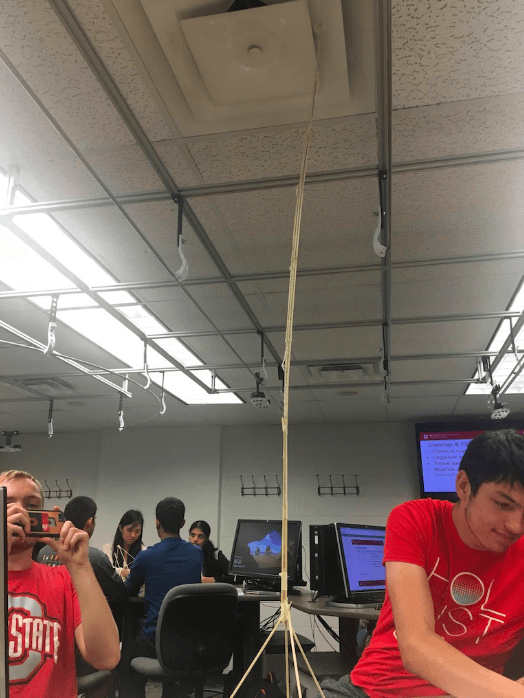 The goal of this activity was to build a structure out of bamboo sticks, tape, a strip of string, and try to make it as tall as possible and also be able to hold a marble on top. I really liked this experience because I got to bond with my team for the first time. We had fun building the structure and I liked how we worked as team by brainstorming and then coming to a consensus and implement our idea. We also won the contest of having the tallest structure due to our teamwork. This was a learning experience that helped me see how I’m able to bond with teammates and enjoy working with them. 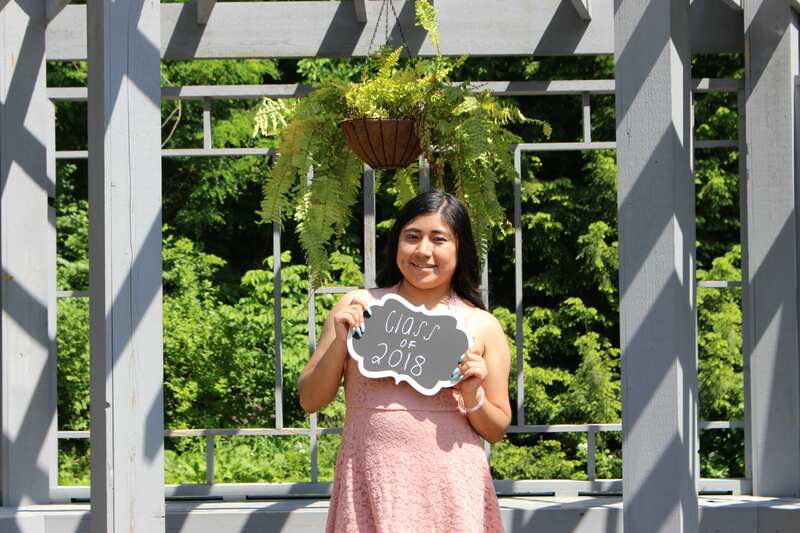 My name is Maria Dominguez and I’m planning on majoring in Engineering. I’m interested in Civil, Computer Science, and Industrial Systems Engineering but have not yet decided on which one to pursue yet. I was born in Los Angeles, California but was raised in Columbus, Ohio. I grew up in Columbus since I was one year old. I have two siblings, a younger sister and a younger brother. Some of my hobbies include reading, watching Netflix, sleeping, going to the mall, and walking my dog. I enjoy hanging out with my friends and family. I have two dogs named Millie and Susie. 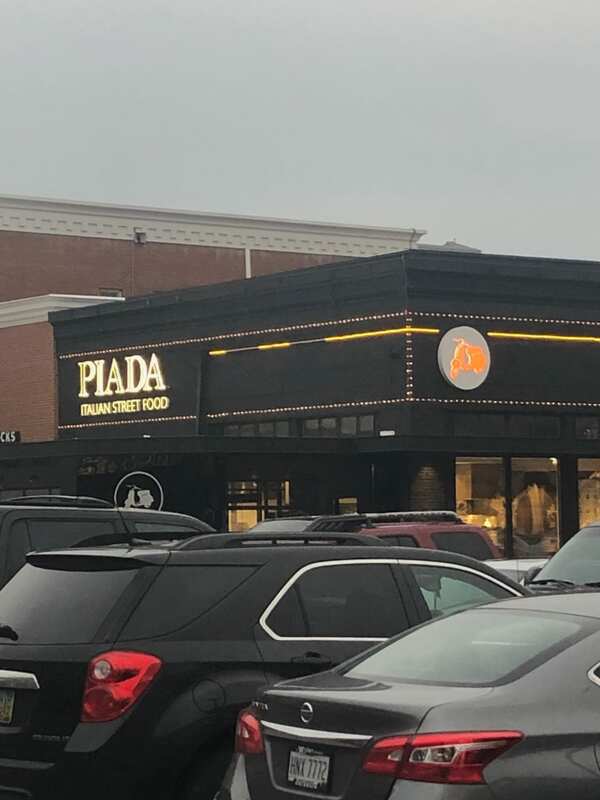 I work at Piada, an Italian street food restaurant, where I’ve worked for almost three years. I visited France and London in the summer of 2018 as a high school field trip. It was my first time on an airplane and being out of the country and it was very special because I got to go with my friends. I got to see the Eiffel Tower up close, ride a boat across the Seine river, and go on the London Eye. 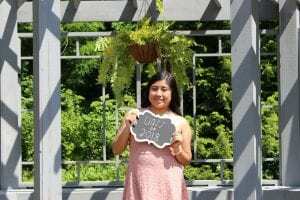 It was a very memorable summer because I graduated from high school that summer and flew out of the country just days later. Includer- Trying to include everyone and make them feel part of the group is the goal I try to achieve. I connect to this strength because I like to include everyone in group projects and conversations. Restorative-It is the ability to find a solution to a problem and know how to deal with a problem when it arises. I connect to this strength because I always try to solve a problem that arises, whether it is a personal problem or a conceptual problem. Achiever-It is someone who constantly works hard to achieve their goals. I connect to this strength because I like to put in a lot of effort into what I do. Harmony-The ability to achieve mutual agreement within a group of people and avoid conflict amongst each other. I connect to this strength by always trying to have our group be in harmony. Positivity-It is the ability to be optimistic even if it is during difficult situations. I connect to this strength because I always like to see the bright side in situations and encourage people to do so as well.